Go in the Loomis Ranch barns with Bob as he elaborates on Part I, showing you himself what his conformation theory is all about in Part II of our series on Bob Loomis’ Trapezoid Theory. 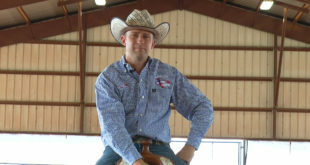 See what he looks for when he is selecting a reining prospect & what their conformation tells him he can expect from them maneuver-wise. For Part I of Bob’s conformation lesson, clickHERE. 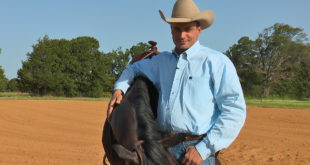 Membership to Tom McCutcheon’s Virtual Horse Help is free, so come ride with us!